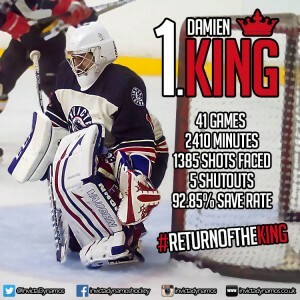 The dust has yet to settle on 2015/16 but Head Coach Kevin Parrish has already begun his preparations ahead of the restart in September by re-signing two time prohockeynews.com NIHL South Division 1 netminder of the season Damien King for 2016/17. Damien King arrived from the Milton Keynes Thunder towards the end of October 2015 and was a revelation in net throughout the campaign. The shot stopper dressed a total of 41 times for the Dynamos over the course of the season and conceded just 99 of 1385 efforts on his net for a remarkable save rate of 92.85%. The Mos number one also managed five shutouts and it was these impressive stats that led to his peers across the league voting him into the NIHL South Division 1 all-star line-up come the close of the campaign. 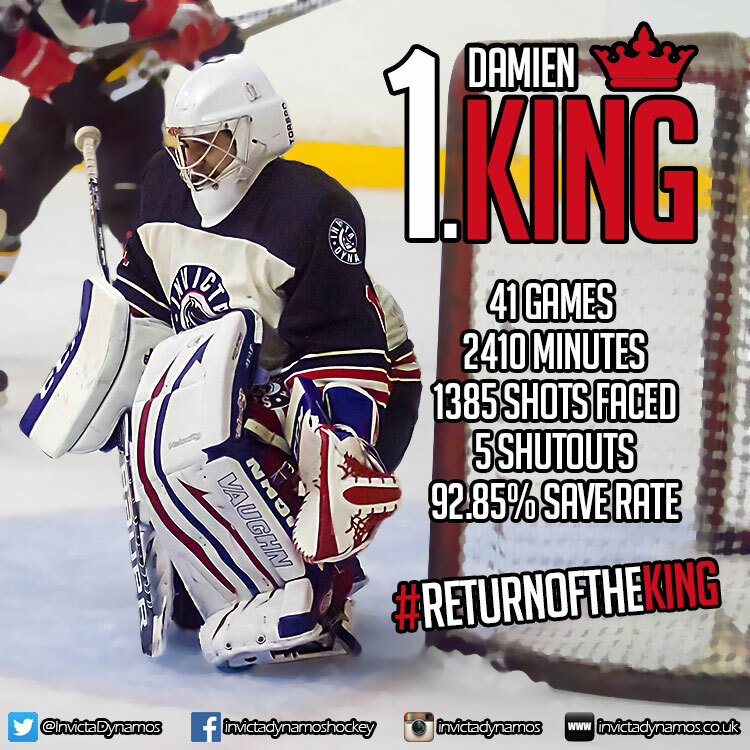 2015/16 was another outstanding season from Damien King but those who have followed the netminder’s career will have been far from surprised. The goalie arrived in Gillingham with considerable EPL experience having claimed the number one spot for the Peterborough Phantoms when he was just 18 and gone on to spend four terms between the posts in Cambridgeshire. A switch to the NIHL South Division 1 in 2014/15 then saw King become a major coup for the Milton Keynes Thunder where another solid season saw him voted into the league’s all-star line-up in his debut NIHL campaign. However in 2016/17 it is the Dynamos who will continue to benefit from his shot stopping prowess with the goalie putting pen to paper early to become the first name on the roster ahead of the new season. Speaking on the re-signing of Damien King, Head Coach Kevin Parrish described the decision as a ‘no-brainer’. Parrish said, “Anyone who watched any of our games in 2015/16 will have seen how important Damien was to the side. He’s a consummate professional and, for me, the safest pair of hands in the league. Having Damien between the posts gives the team huge confidence in defence and he makes a habit of robbing opposition forwards when we look like we’re in trouble. I’m delighted he has agreed to return for 2016/17 – I know he really enjoyed playing here, he loved the support from the fans and he’s the perfect start to our summer signings ahead of the new season”. Damien King will continue to wear his number 1 jersey for the Dynamos next season and will be joined on the roster throughout the summer as Head Coach Kevin Parrish focusses on tweaking his side throughout the off-season. 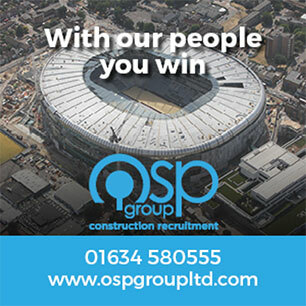 Make sure you stay up to date all the way up to the restart by visiting our website, liking us on Facebook and following us on Twitter and Instagram. Warm-up Jersey – For just £125 get your name or logo printed on the back of Damien King’s warm-up jersey. Sponsors are then presented with the jersey to keep at the end of the season. Game jerseys – Get your name or logo on the back of Damien King’s game jerseys and become a part of the action.